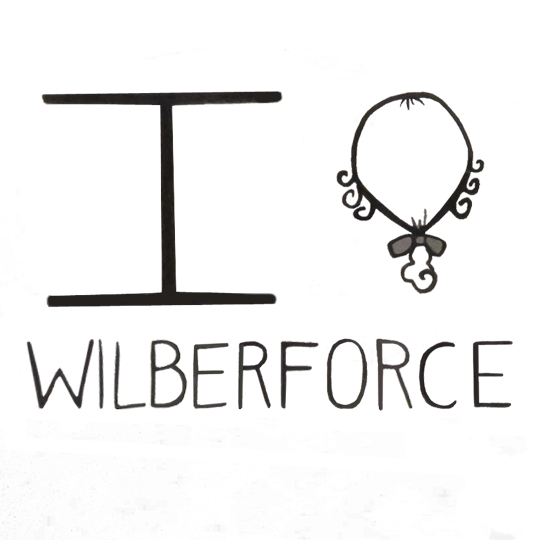 William Wilberforce was a political activist and is most famous for his abolitionist efforts. He was elected Member of Parliament by the age of 21 and continued in politics for over 40 years. What is most impressive about him is his passion to change the world and to benefit all humanity, including those who were not seen as humans by society. He worked for years with incredible opposition to end slave trade. He sacrificed his whole life and also his health to the cause of freedom and safety for the people he served. His example and work makes me wonder, do we as society work to benefit others, especially in our personal professions? Are we aware of the serious problems in the world and are we concerned enough to be moved to action? If one person with enough support can accomplish so much, what can we accomplish now, especially with our resources?